As beautiful as the trees on your property are, there can come a time where the condition of certain trees deteriorates to the point where they pose a threat to your home and property. Unfortunately, as trees age, they can get weaker and are prone to disease, infestation and storm damage that can leave them in bad shape. If you have trees that look as though they need to come down, you want to consider your options for the best way to do the job. When you look at the options available, you will see that professional tree removal in Pacific Palisades is the best way for you to go. Many homeowners think they can save some money and just take down a tree on their own with the chainsaw or equipment they have in their shed or garage. The problem becomes when you try to tackle a large tree and are not familiar with the best practices needed to take the tree down safely. Most homeowners do not consider the potential dangers involved in DIY tree removal and end up causing damage to their property or injure themselves during the removal process. 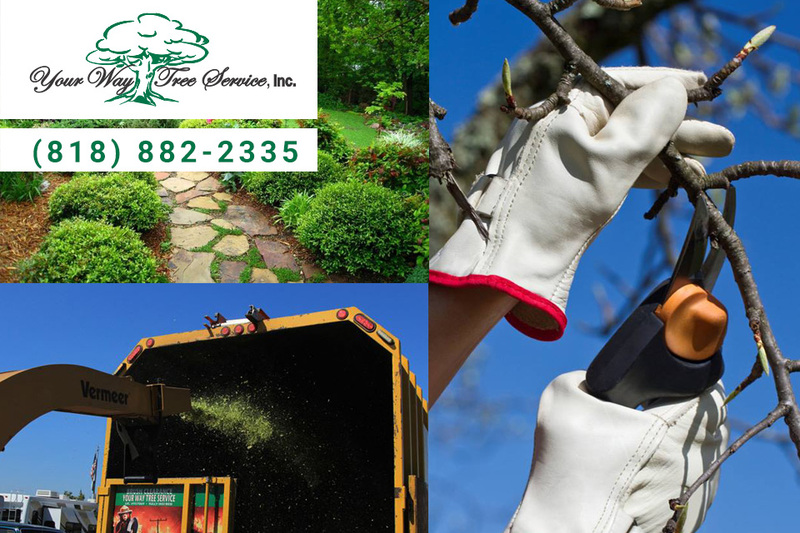 A professional service like ours at Your Way Tree Service, Inc. will bring experienced technicians, the right equipment, and the best tools to do the job safely and correctly. Your best option for tree removal in Pacific Palisades is to hire a professional service like ours at Your Way Tree Service, Inc. We are an experienced and fully licensed tree service that knows the best approach to tree removal, no matter how big or small the trees may be in your yard. To find out moreabout our services and to arrange for an appraisal of the trees on your property, call our office at 818-882-2335.